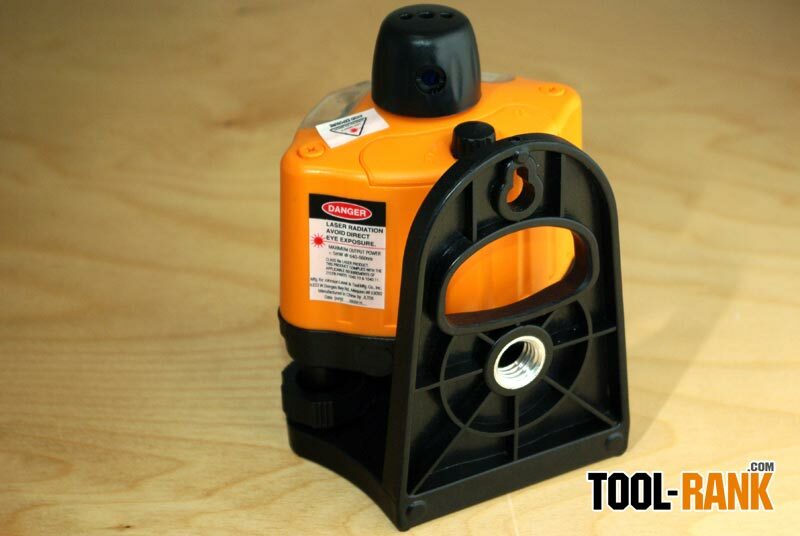 The 40-0918 Manual-Leveling Rotary Laser Level is a great laser level for the price and the elevating tripod that is included makes this laser ideal for most interior applications. 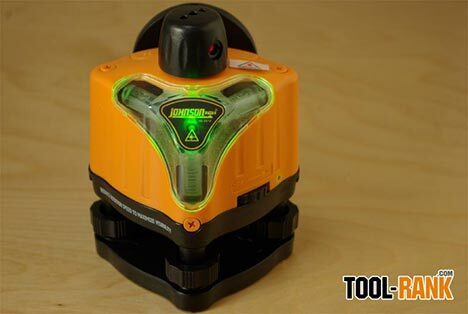 It is an easy laser level to operate with one dial to turn the laser on/off and control the variable speed. 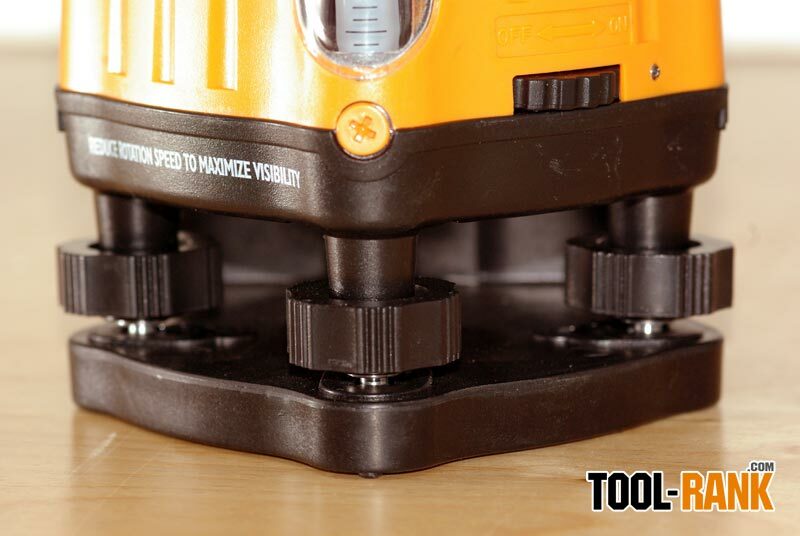 This review was done by Chris Rodenius at Tool-Rank and can be viewed in it's original form at toolrank.com. 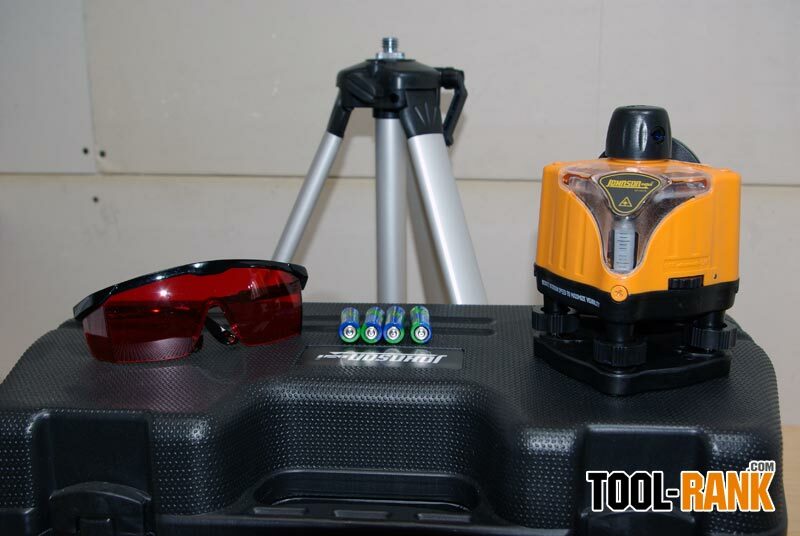 The biggest problem I had with the laser was the rotary function; my laser seemed to be under powered. The specifications list the laser as variable speed at 0 - 600 RPM, but I could not get the laser to spin at anything under full speed. Swapping out the included batteries with name-brand batteries did help a bit, but there was no way I was going to get 5 RPM out of it. This was not a huge problem for me, but if you plan a working longer distances away, or in brightly lite areas, this could be an issue. 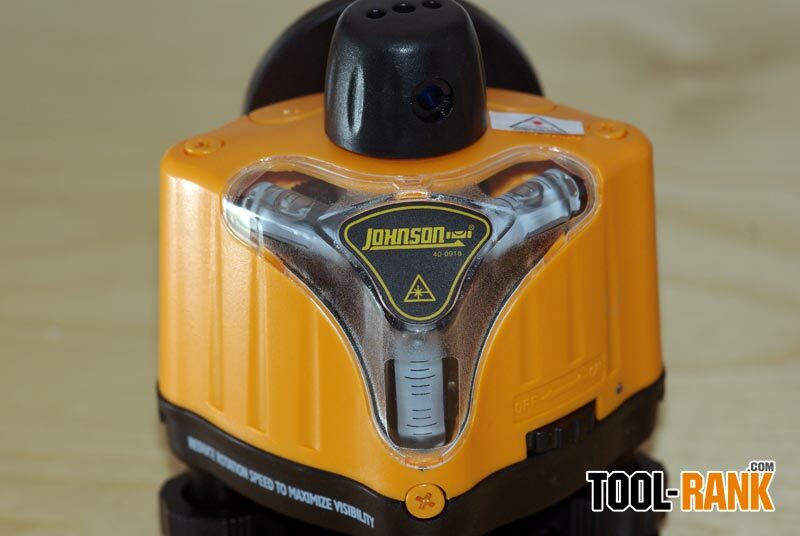 The laser even says "reduce rotation speed to maximize visibility". I haven't seen this issue mentioned in any of the other reviews online, so it could be possible that I got a bad laser, but I can only go on what I see for myself.